This is the fourth in a series of articles about technology landscapes, or patent landscapes. In the first post “Why I Hate the Phrase ‘Technology Landscape’,” we explain that the phrase “technology landscape” means different things to different people in different contexts. 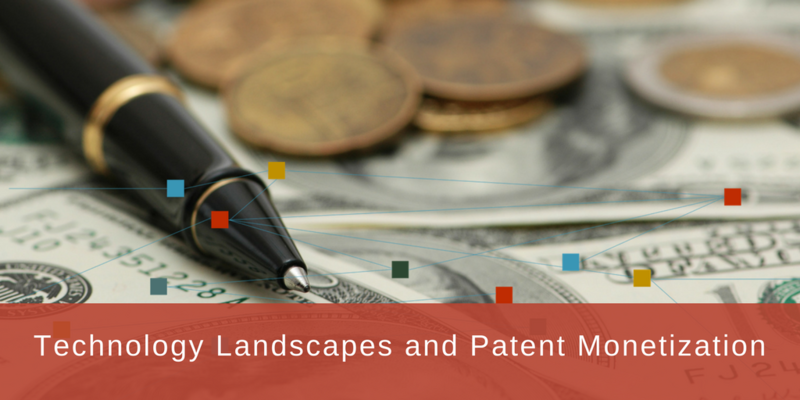 In the second article “Technology Landscapes and Patent Monetization” we discuss how a technology landscape is only the starting point towards making business decisions regarding patent monetization (making money on your patents). 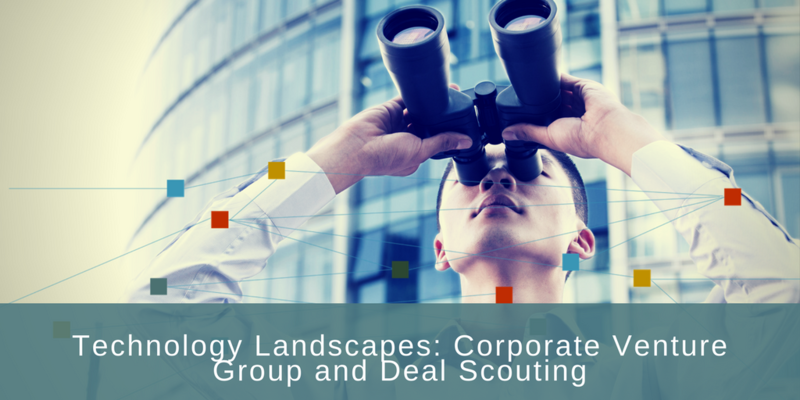 The third article investigated the use of a technology landscape to support a corporate growth strategy for an emerging company. This is the second in a series of posts about technology landscapes, also called patent landscapes. In the first post, Why I Hate the Phrase "Technology Landscape,” I point out that the phrase “technology landscape” is used to describe everything from a $1,000 offshore basic patent search to a $200k high-end consulting engagement with strategy consulting firms or a law firm billing by the hour.